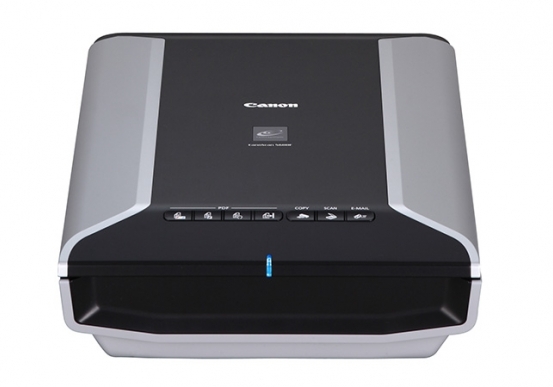 High-Quality 4800 dpi1 Scanner for Documents and Films. This is high-performance scanning at its best. The high-luminance white LED lamps use less power and enable scanning immediately after you press the power button. 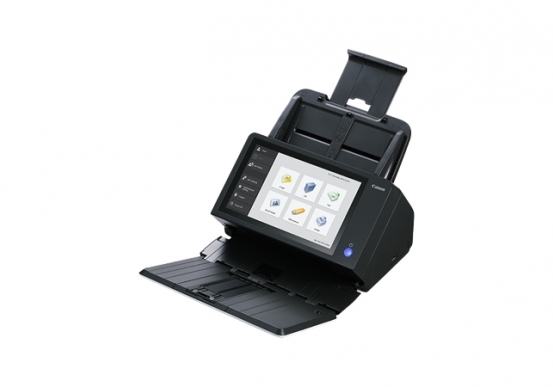 Seven EZ Buttons automate the scanning process\u2014so it's simple to scan, copy and create emails and multi-page PDFs. 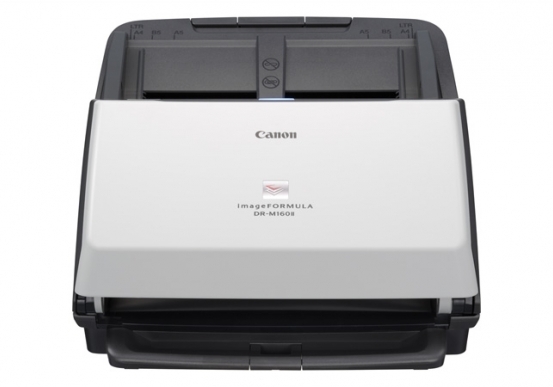 To make it even easier, the new Auto Scan Mode detects your type of original, then scans and saves it with the optimal settings. How fast? A letter-sized color scan takes only about 11 seconds2. \u00A0 You're going to love the results, with outstanding color dpi resolution up to 4800 x 9600. For convenience, you can batch-scan up to six 35mm frames or four 35mm slides at once.